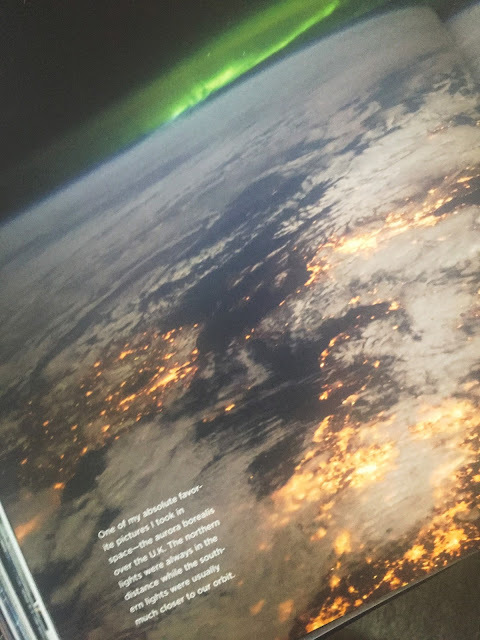 This majestic National Geographic photography book offers a spectacular view of Earth from outer space, featuring aerial imagery taken from the International Space Station by NASA astronaut Terry Virts. 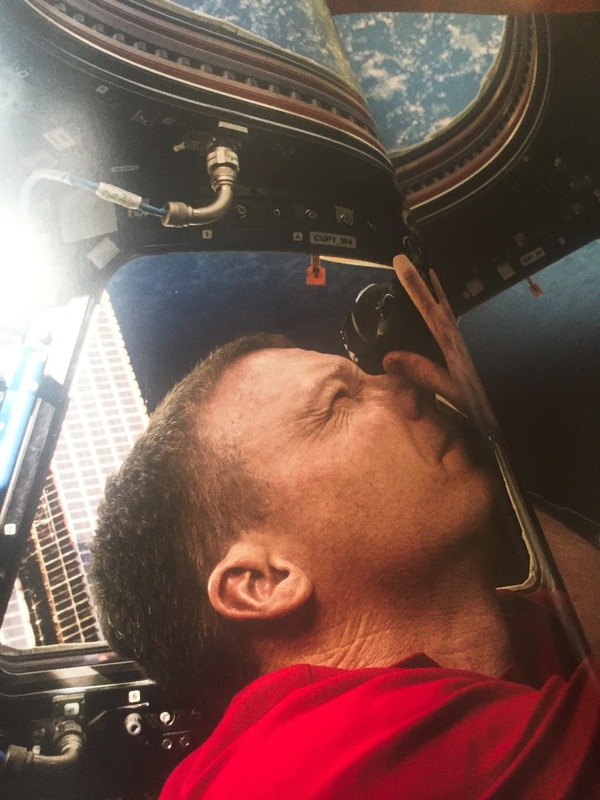 Few people get the experience of seeing the world from outer space—and no one has taken as many pictures of Earth from above as Terry Virts. Celebrated NASA astronaut, pilot of the space shuttle, crew member on Soyuz, and commander of the International Space Station, Virts has spent more than 200 days in space—and very few of those days went by without his reaching for his camera. Now as never before, Virts shares the astronaut's view of the world, offering astounding aerial views of our planet and the vastness that surrounds it. The colors, shapes, details—and the stories they tell—are endlessly fascinating. Virts's book marries his stunning photographs with glimpses of everyday life in orbit. And amid this amazing show of Earth spectacles, he reflects on how the astronaut's point of view has shaped his life and spirit. Filled with magnificent photographs that will astonish and inspire, this book—and its intrepid author—becomes our guide to a new way of looking at the world. I love everything about this book. 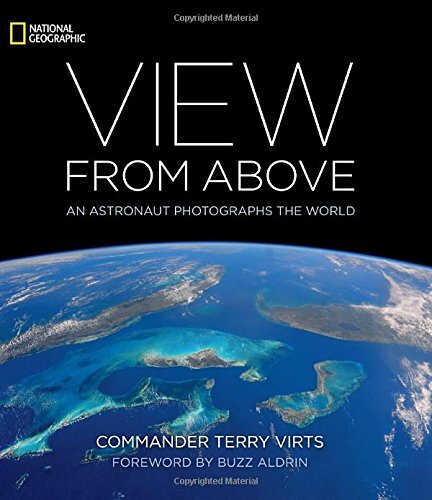 The book is full of colorful photos Terry Virts took from the space station roughly 250 miles above earth and really show why many have dreams of being an astronaut growing up. It is soooo cool. With over 300 photos you get an astronauts view of what they see from way up there. The book gives great detail about life in a capsule from what they eat, being away from your family, waiting for care packages, the many missions they perform while living off the planet and living on rations. One of my favorite stories was when they opened a dessert container that was supposed to last the crew 8 days but contained a brownie. They all took photos of themselves holding a half a brownie. It is an interesting read beside the photos. LOVED IT!. It is on my table and everyone keeps going over and leafing through it.